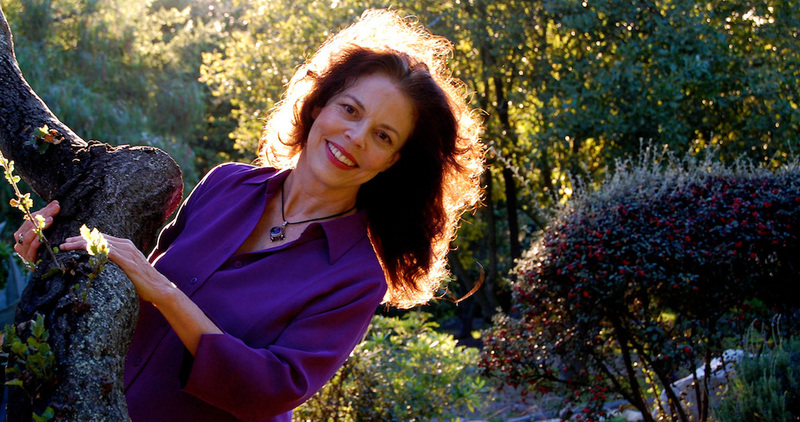 Laura Sullivan is a pioneer in the field of natural, holistic hair care. After years in the entertainment industry, balanced with a passion for vibrant health, Laura had the good fortune to meet William Mercury Yount in 1979. He was a master bodyworker, a student of Sacred Geometry and Tantra, and is the person who channeled the holistic healing art of Hair Balancing. This very precise system is based on how sacred geometry appears and functions in nature. As he followed his guidance, applying the pattern to hundreds of people’s hair, he could see how the results healed and expanded people’s auras and their hair became bio-dynamically free. The more he practiced the more information he received regarding the immense healing power of a Sacred Geometric Hair Balancing. After being his client for several years, Laura was grateful to be in the only complete training he offered. She initially intended to balance her own hair when Mercury was away in Europe, but after his tragic death in Machu Picchu in 1990, his devoted clients sought out Laura to minister to their Hair Balancing needs. Hair Balancing, with gradual refinements and additions to the system evolved into Hair Harmonics. This master training program is the culmination of decades of study and work with fine art, hair, and healing. Laura has been teaching this healing art since 1996, and it is her profound pleasure to share this unique hair system with you.